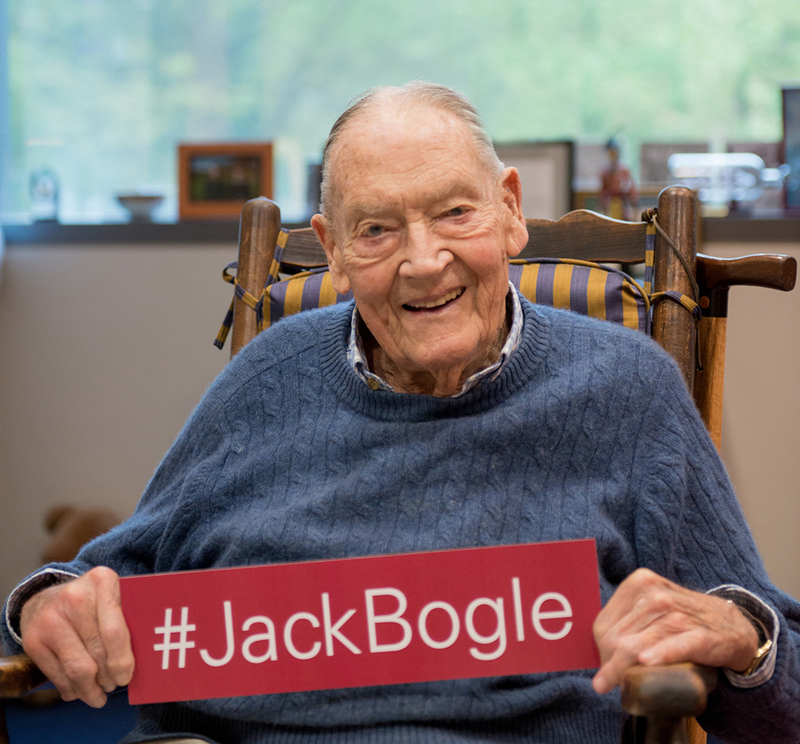 If you have ever wandered the halls of Vanguard, it is likely you have a Jack Bogle story. 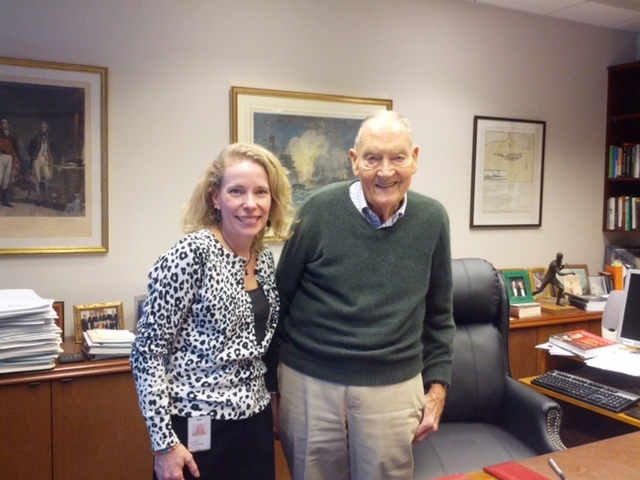 Vanguard crew members have proudly shared personal experiences involving the company Founder, celebrating the remarkable man who helped shape the investment landscape that exists today. Through their reflections, it is evident that Vanguard crew will continue to honor his legacy for years to come. 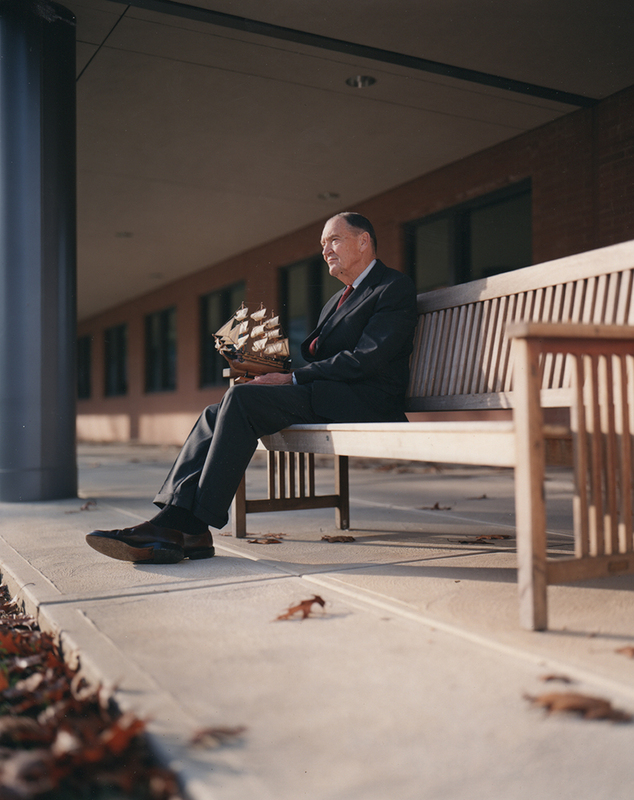 Take a look back at the life of Vanguard’s founder.